Outdoor temperatures greatly influence the comfort of our homes. To ensure that we remain comfortable year-round, it’s crucial to maintain our residential and commercial HVAC systems. We are your premier provider of residential and commercial HVAC services in Dallas / Fort Worth providing homeowners with quality heating and cooling system services. We know that it can be inconvenient when your furnace, heat pump, or air conditioner malfunctions or breaks. If you experience a problem with your HVAC system in Dallas / Fort Worth don’t hesitate to call in the professionals to quickly, efficiently, and affordably remedy the situation. Heating and cooling costs account for nearly half of the energy used in American households. To keep the cost of these services at a minimum, it’s vital to keep your Dallas / Fort Worth heating and cooling systems working at peak capacity. 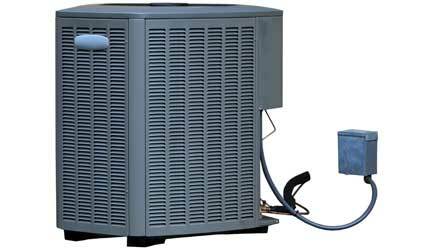 We work with several types of heating systems, including various furnace and heat pump brands. Our Dallas / Fort Worth furnace and heat pump services will help to keep your home warm and cozy throughout the chilly winter months. We are equipped to handle all types of heating situations, from new installations to simple to complex repairs. For emergency situations, we’ll make every effort to fix your heating system as quickly as possible. We also offer Dallas / Fort Worth heating service and maintenance services to keep your furnace running efficiently throughout the cold season. It’s best to schedule a check-up for your heating system at the start of the heating season each year. Doing so will not only keep your family comfortable, but can also save you money in future repairs. Your cooling system is undeniably one of the most important systems in your home. To ensure that you have a way to escape the sweltering summer temperatures, we offer several cooling solutions that we can tailor to your unique lifestyle and comfort needs. 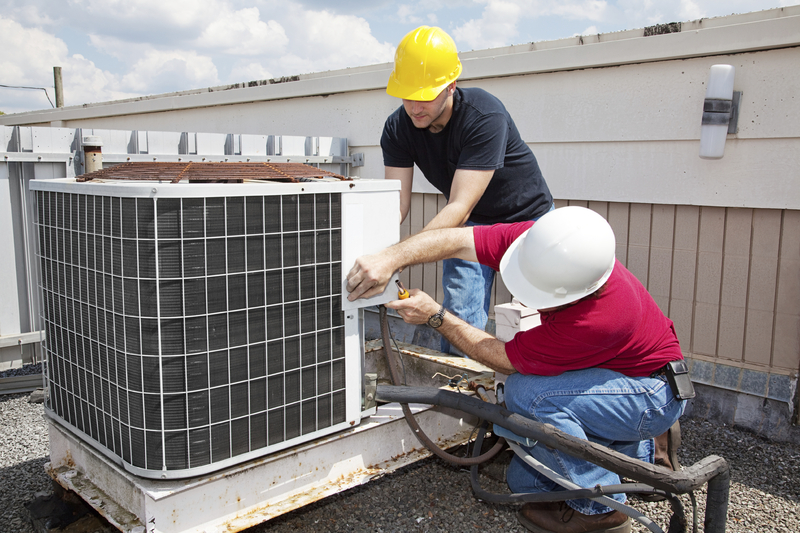 Our Dallas / Fort Worth HVAC team provides repair, maintenance, and new system installation. 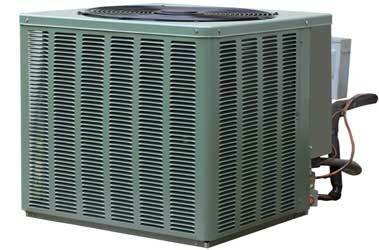 If your existing air conditioner is not operating properly, we can help to get it repaired and running smoothly again. If your Dallas / Fort Worth air conditioning system is old or simply needs to be replaced, we also provide new installation of energy-efficient cooling products. Both our products and services meet the highest standards in AC systems. Does your air conditioner simply need a tune-up? Begin the cooling season off right by allowing our Dallas / Fort Worth cooling technicians to perform preventative maintenance on your air conditioner. If you’re in need of a replacement AC system, our technicians can also install a new energy-efficient model that can save you a bundle in cooling costs.